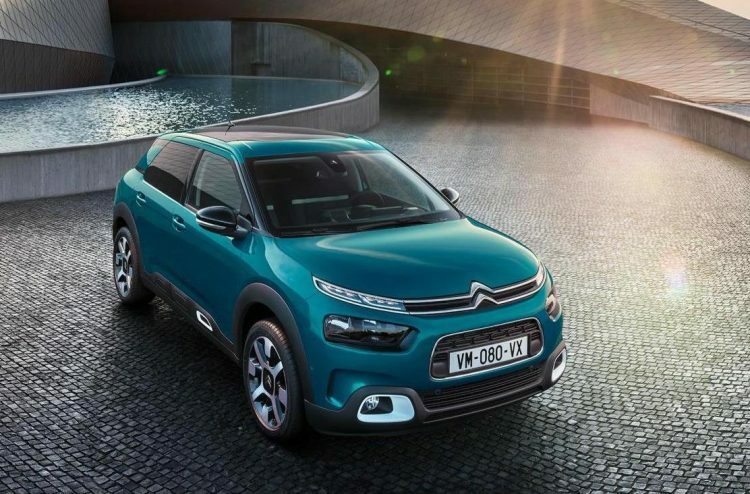 The quirky Citroen C4 Cactus has been given a facelift, boasting a cleaner design, new tech including hydraulic suspension, and revised AirBump technology. Yes, it’s that car with the funny plastic panels on the sides. 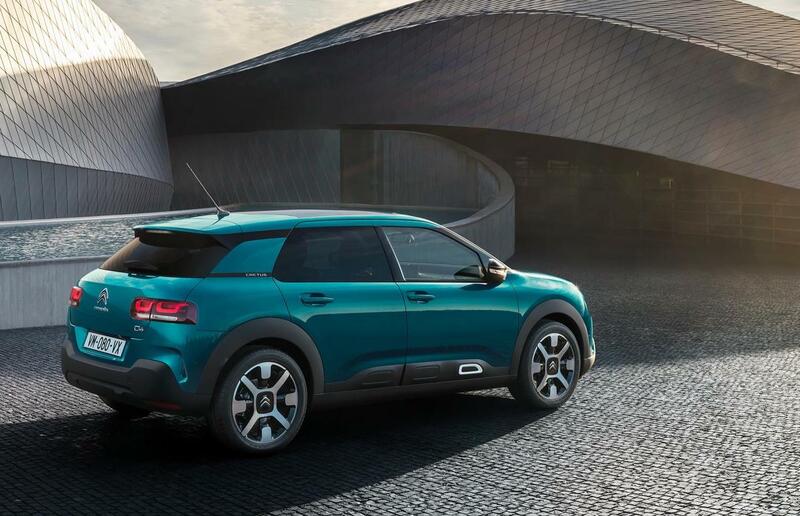 However, for the 2018 Cactus Citroen has created slimline versions of the AirBump technology. Small panels are placed lower down on the doors for a cleaner exterior design. 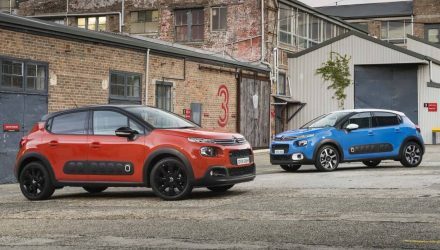 Both the front and back end have been given a makeover too, with some new-look 3D taillights, bigger encased headlight clusters at the front, and a new grille layout with a sophisticated, up-market upper grille trim with the Citroen badge in the middle. 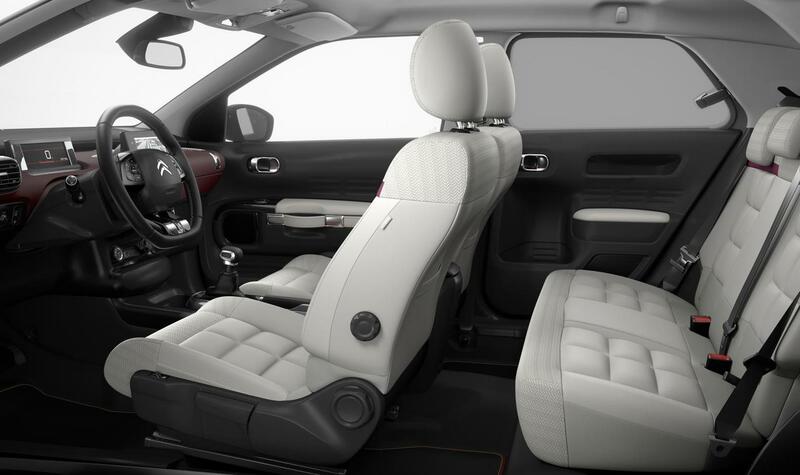 The interior is similar to the outgoing model in that it’s pretty much decorated like a comfortable lounge room, with wide seats in the front and a neat rear bench. 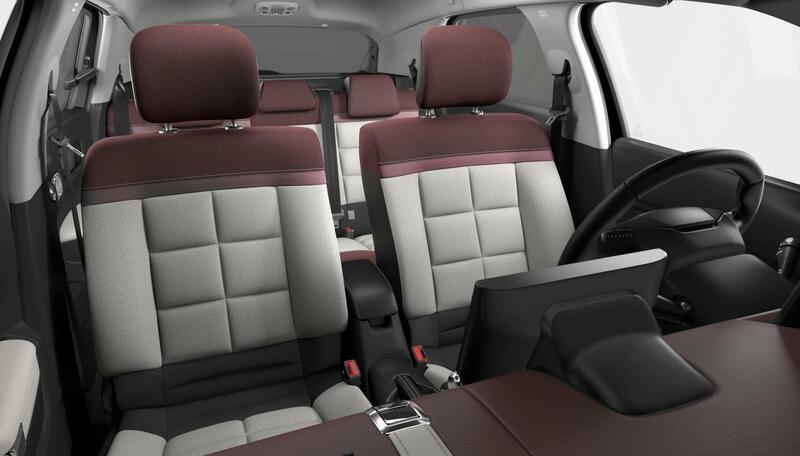 However, Citroen has turned up the premium look and feel by introducing some new upholstery colour options. 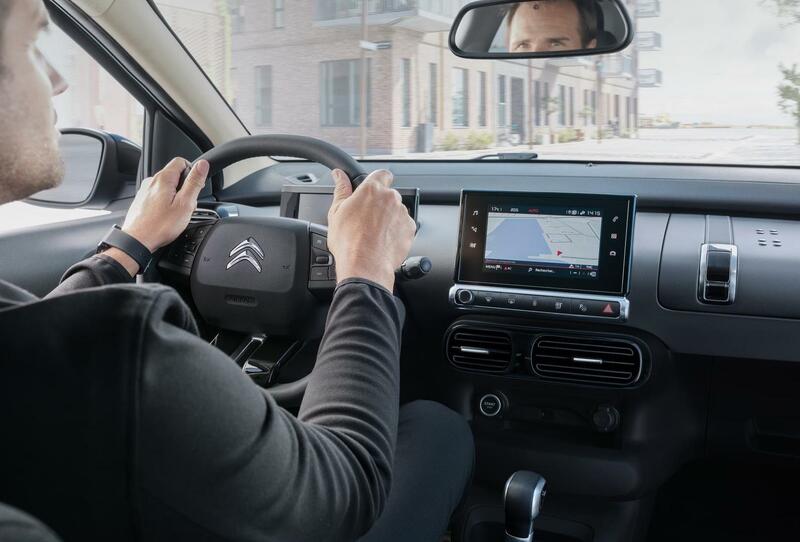 A low-set dash has also been implemented with redefined tones and more horizontal lines giving the impression of width and space, while up top on the dash is a 7.0-inch touch-screen infotainment system. 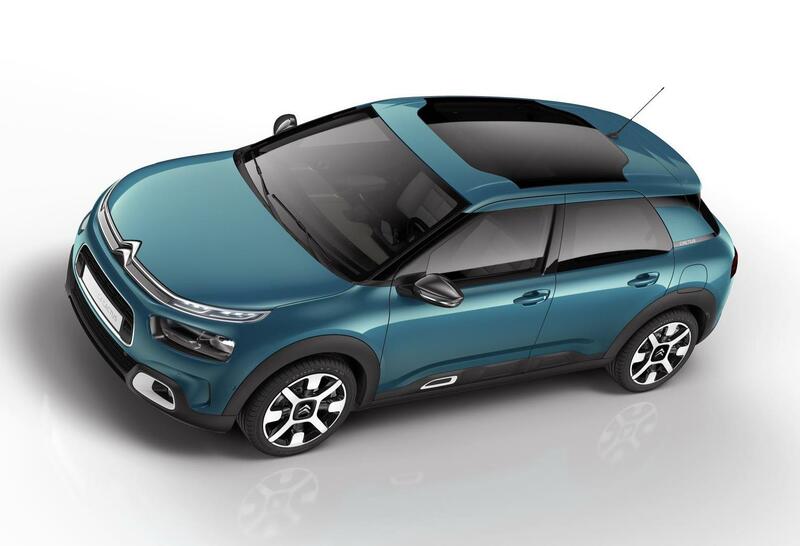 New for the cabin experience is a panoramic glass sunroof which Citroen says offers a high level of thermal protection, using UV glass the same as a set of Category-4 sunglasses. 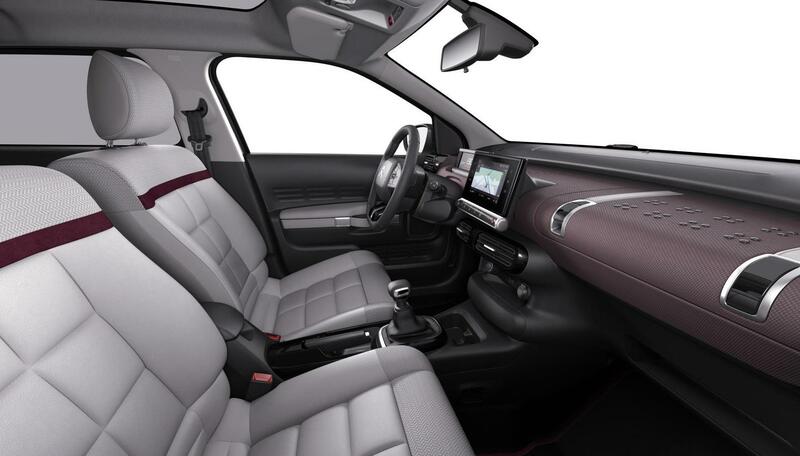 Paired with this is an increase in acoustic sound insulation for a quieter drive. 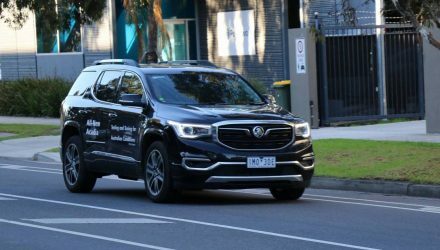 Some 31 new driver assistance systems have been introduced for the new model to boost safety, including lane departure warning, driver attention alert, blind-spot monitoring, adaptive corner fog lights, speed limit recognition, and autonomous emergency braking (between 5km/h and 85km/h). Also new for the driving technologies is Progressive Hydraulic Cushions suspension, which apparently makes the ride feel like you’re on magic carpet. As for the power sources, these will largely carry over. Four options will be available (at least in overseas markets). These range from the PureTech 130 and PureTech 110, comprising of a 1.2-litre turbo-petrol three-cylinder with 96kW and 81kW, respectively. These come with either a six-speed manual in the case of the 130, or a five-speed manual and six-speed auto for the 110. A PureTech 82 will sit at the entry of the range (60kW) with a manual. For the economy-focused buyer you have the BlueHDi 100 (75kW), up from 68kW in the original model. 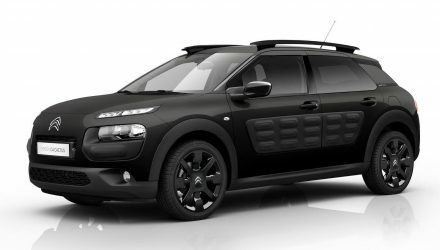 This comes with a manual transmission but will be joined by a conventional automatic in the second half of next year. 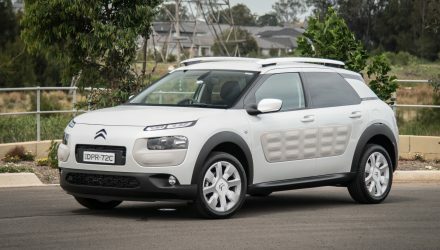 Speaking of next year, Citroen Australia confirms the new model will arrive Down Under late in 2018. Local prices and specs will be announced closer to launch.